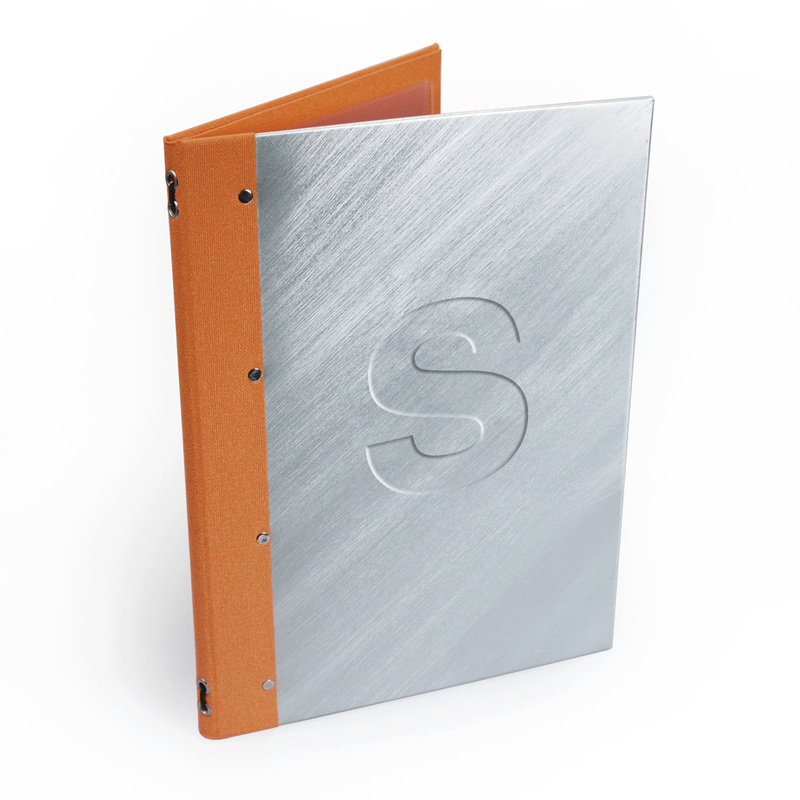 All of the following materials are wrapped around a solid board to create a metal menu cover. 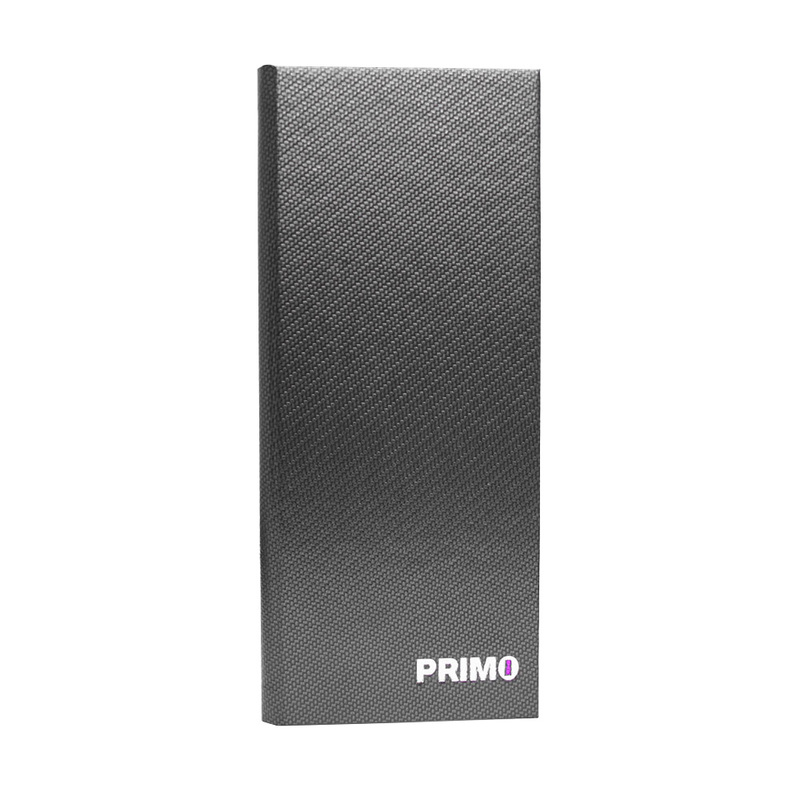 Choose your material, size, fixing method and personalisation for your perfect menu folder design. Our real metal material is made from a thin aluminium which gives strength without too much weight. Used for almost any heavy duty application, aluminium will stand up to most tests. 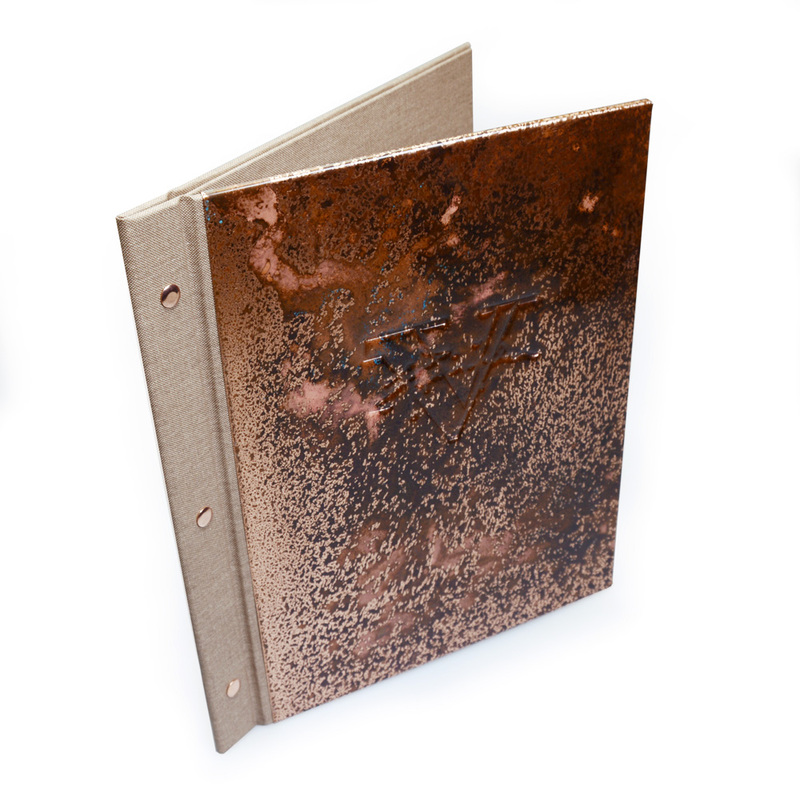 The resulting menu cover can give out many different effects and particularly lends itself to rustic and industrial styled restaurants and bars. 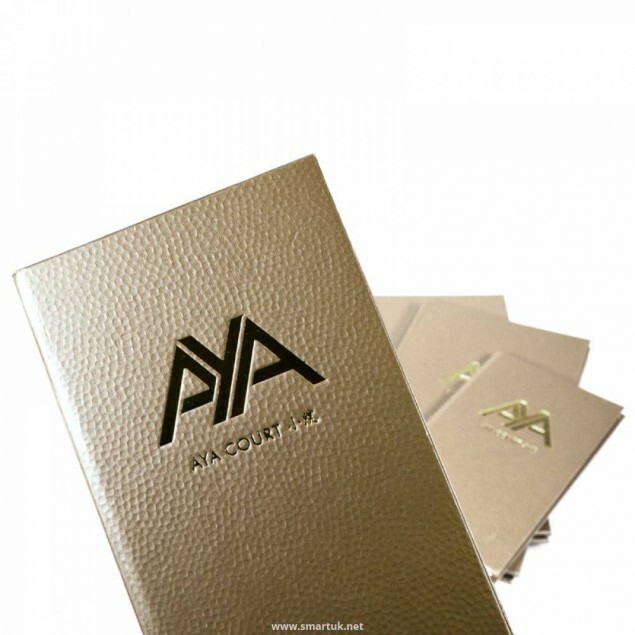 The Metal X Material is a faux metal made from coated paper with a high shine finish and metallic colouring. Different brushings and indentations are used to make it look exactly like the real thing. 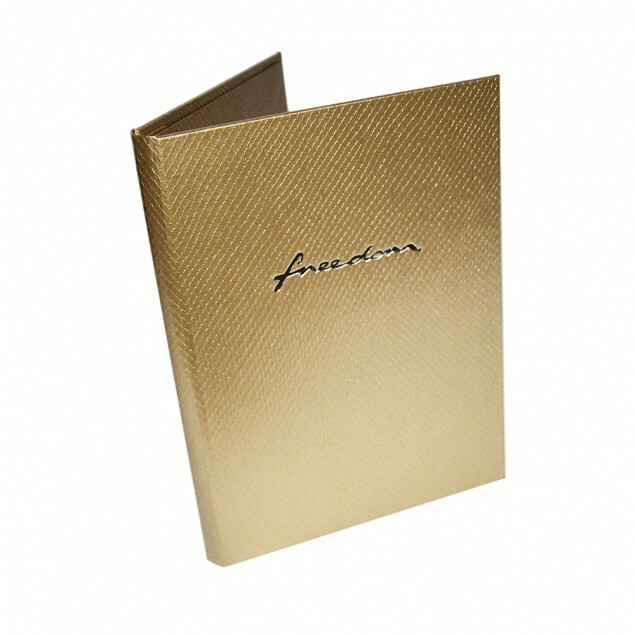 Metal X menu covers give off a look that is extremely elegant and refined. 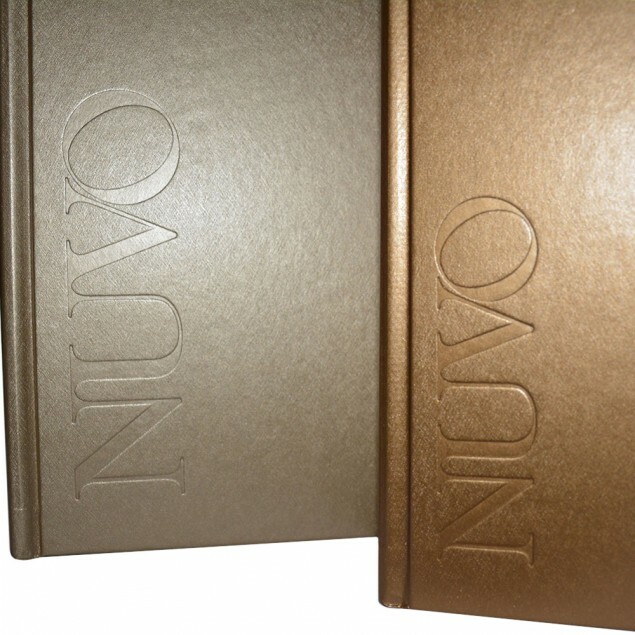 Carbon X is very similar to Metal X in makeup as it is made from a coated paper, however it has a carbon-like texture and comes in a range of darker colours. Again, this material can be made to look extremely elegant on a table, but adds a more edgy touch than Metal X might.